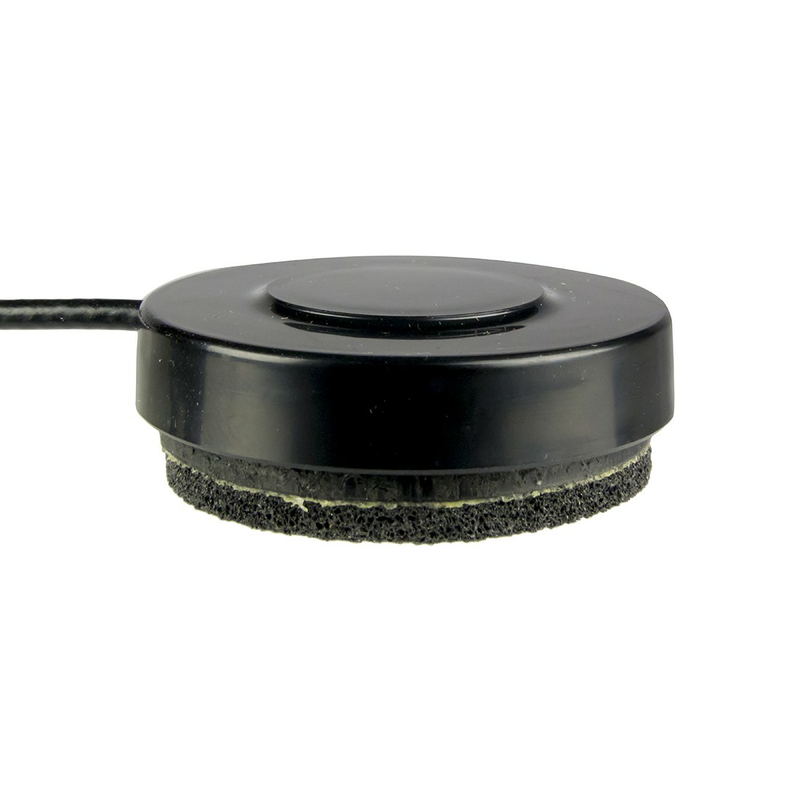 The Cap switch features a 2-in/5.1-cm activation surface that provides auditory click and tactile feedback, and requires 9-oz/255-g of force to activate. 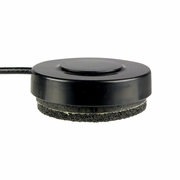 Cap Switch is a small, round single switch with a non-slip based for mounting. Recommended for those with good targeting ability.